in the shopping center directly across from Sheldon High School. Walk-In's are always welcomed when space is available! We are a Full Service Salon offering Hair, Nails, Face and Body Waxing & Facials. 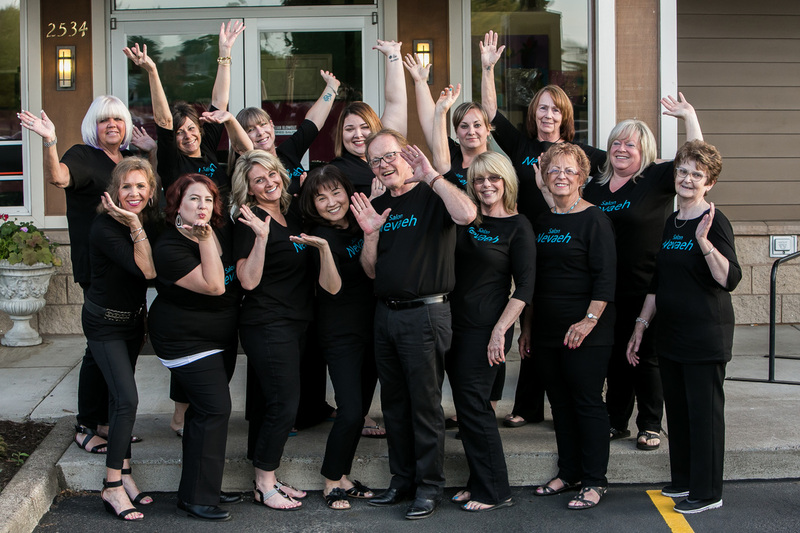 We have a Highly Educated Staff with the latest in Hair and Coloring Techniques and always up to date with the newest in Hair and Nail trends. You are more than welcome to call the salon if you have any questions or want to schedule an appointment. Someone will be more than happy to assist you! Please like us on Facebook, Instagram & Twitter to keep up to date with our specials and events!